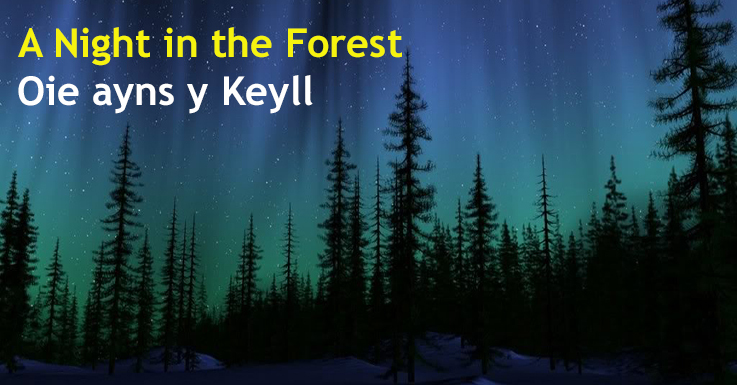 In the evening of Saturday 15th August, join us in the Archallagan Plantation for a night in the forest. There will be plenty of opportunity for caching including this CITO (with a difference) and some night trails. We also hope to have 9 cache types for you to log that day!